The Laziest Vegans in the World: Happy 3rd Birthday, Laziest Vegans in the World! Happy 3rd Birthday, Laziest Vegans in the World! I don't like to toot my horn too much, but I did just noticed that The Laziest Vegans in the World is three years old! What started out as a Facebook Group in 2009 morphed into a full-blown blog in 2010. The reason I started it is the same reason that I still do it: just for fun. If it ever stops being fun, I'll stop doing it. What keeps me going (despite not being a very good writer) is the excitement of when someone discovers a new product because of the my blog, Facebook Page or Twitter. I'm also celebrating my 10th year of Veganism, so in a sense I'm re-energized. I like helping those people who are newly Vegan or are thinking about make the jump. The people who aren't very good cooks but still wish to be Vegan and need all the help they can get. I hope my blog is a non-judgmental place where people can go for info on Vegan convenience food. To celebrate my 3rd year blogging, I picked a few past blogs that were fun to write and, I think, worth revisiting. This blog post was basically celebrating that fact that Daiya was finally available in retail packages. You newbies may not know, but the only way to get Daiya prior to April 1st 2010 was to get it by the pound at your Whole Foods deli (if you were lucky) or to buy it in bulk online. 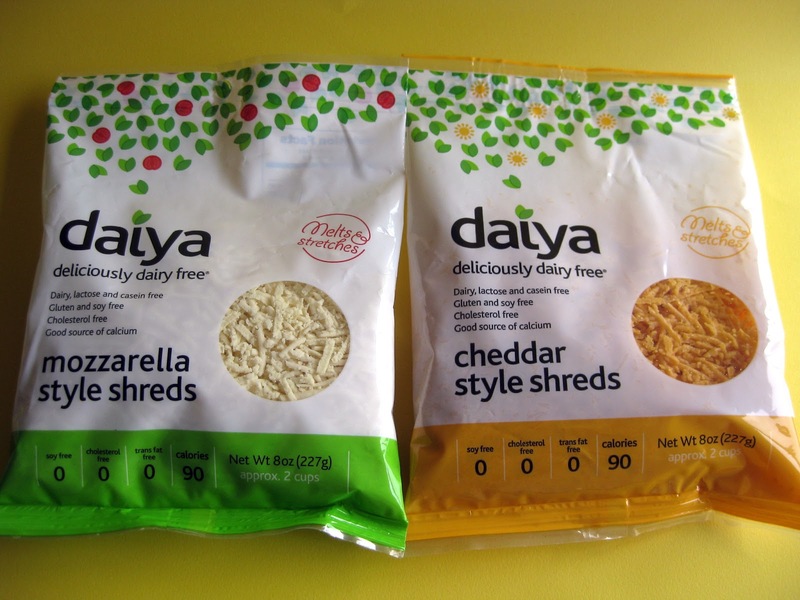 So it was a freakin' revelation to be able to buy Daiya in little baggies. Boy, we've come a long way. 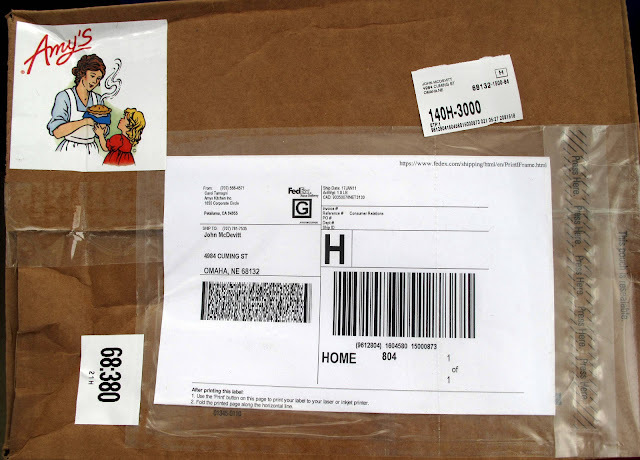 After FINALLY getting to the bottom of the whole Amy's Proof of Purchase dilemma (it was keeping me up at night), I redeemed my 25 Amy's points and got this amazing box with a ton cool stuff in it. Although the gift box is no longer available, there is still a program in place to get your Amy's points redeemed for cool swag. Lesson learned, don't throw away those Amy's points! 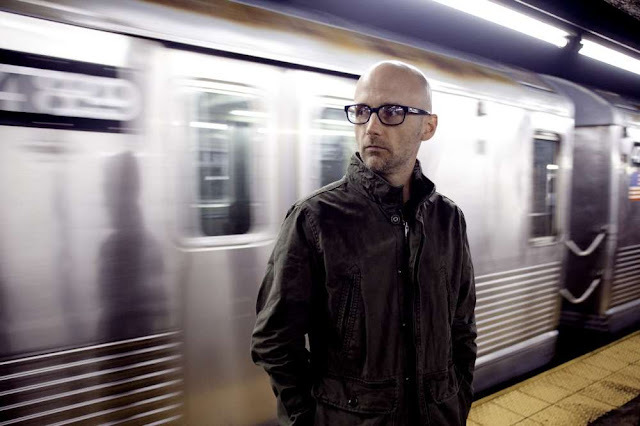 I've always been a big fan of Moby, so it was a no-brainer to ask him if he was interested in taking my questionnaire, The Laziest Vegans Top Ten. Luckily, I met him (formally) the year before and I was hoping he would say yes. Amazingly, he did! I think the reason he chose to do it is so he could show that even famous people eat Amy's Enchilada frozen dinners. And for that, I'll be forever grateful. In what has become my most popular blog post ever, I introduced the new Vega One to my readers. I had been skeptical up until this point because the original Vega was loved and revered. It seemed insane to mess with such a sure thing. Luckily for the entire world, Vega made the right decision. 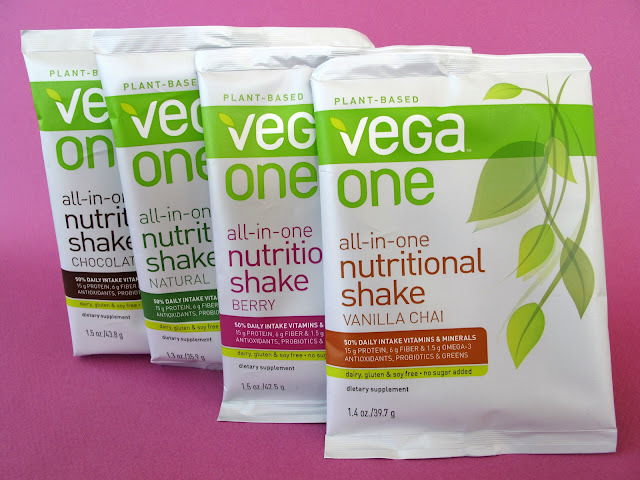 Now more popular than ever, Vega has gone beyond Vegan athletes and has made its way to everyday people looking for a quick, nutritionally dense fix. I know, I know. You're like, "you just posted this!" True, it was only a month ago, but I felt like it was worth revisiting. 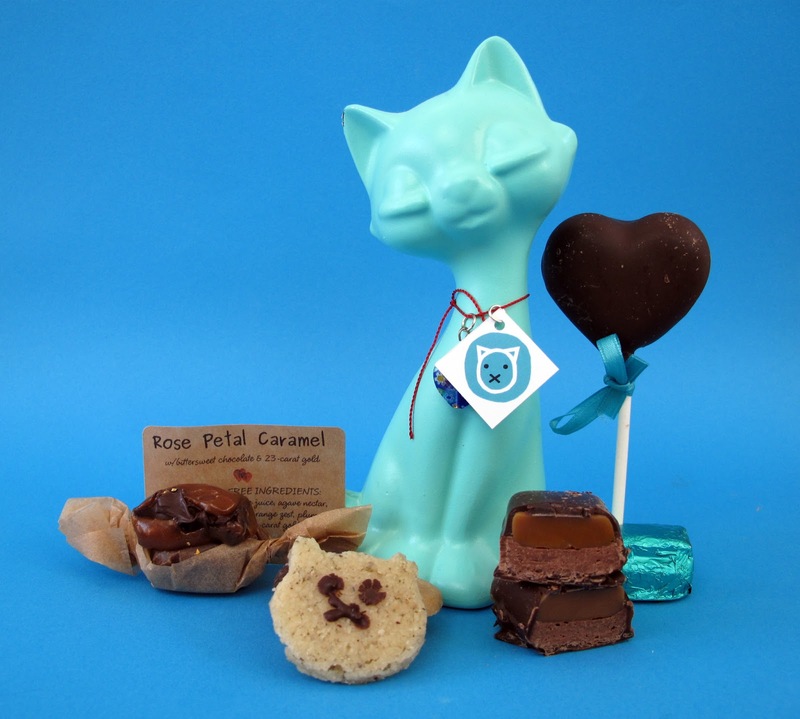 When Isa first come up with the idea for Teal Cat Project back in '10, I thought she was crazy. It sounded like too much work and not very appealing to me at the time. Luckily she didn't listen to me and soldiered on. It taught me two things: 1.) never underestimate Isa and 2.) it feels good to donate your time and energy to a worthwhile cause. Almost two years later, Lagusta's Lucious Bonbons and Obsessive Confection Disorder have donated their time, resources, talent and money in the name of the Teal Cat Project. 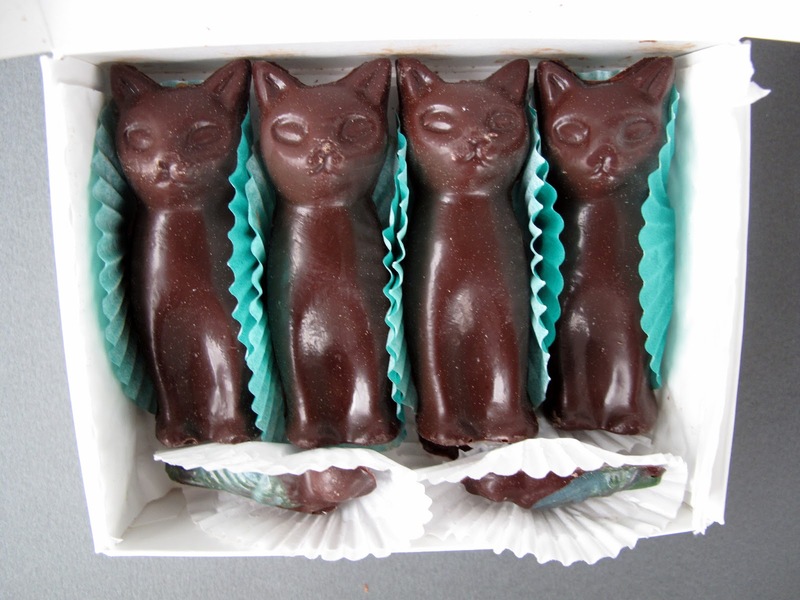 Fortunately I have a Vegan food blog I can use to promote such wonderful candies. These were amazing and I look forward to new delectable collaborations in the future. So that's three years in a nutshell. Hope you enjoyed it, and here's to three more! Congratulations on the blog's 3 years and on your 10 years! This is very inspiring for us vegetarians working on becoming vegan. Happy blogaversary dude! I love reading your blog to find out what awesome new vegan products I should be looking out for when I come to the US.